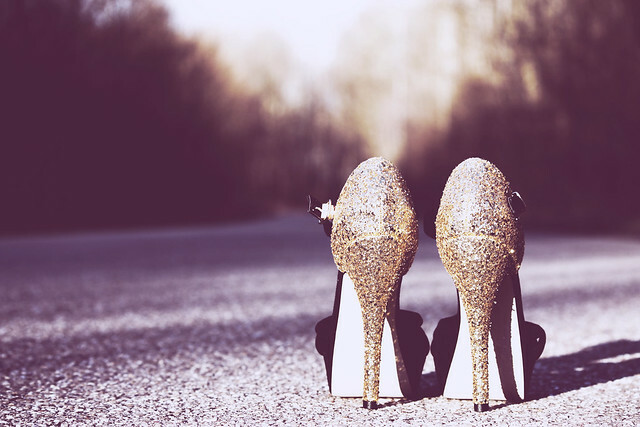 Mode Junkie: THE SHOE PROJECT | GLITTER. so not over glitter yet. These are just soooooooo pretty!!! Zara has a pair a lot like this. WOOOOW THERE ARE GREAT :O !!! They are lovely ! Just amazing ! Oh my, they are incredible! NEED them!! those heels are absolutely gorgeous!!!! I'm not over the glitter trend yet either. I love it. I'm planning on doing some DIY this weekend and I think I'm going to transform a pair of shoes I already have into a fabulous pair of glitter pumps! Love these French Connection sandals. uhh i like i like :) glitter is always a go, but only the right amount. this glitter heels are great! I love them! I'm sure you'll rock it ;)!! nope, i'm not over glitter either.. great shoes. that shoes are just perfect ! I'm jealous ! Nice shoes.. Love all your collection. sooooo schön! der glitzerhype wird auch soo schnell nicht abflauen:-) viel spaß damit! 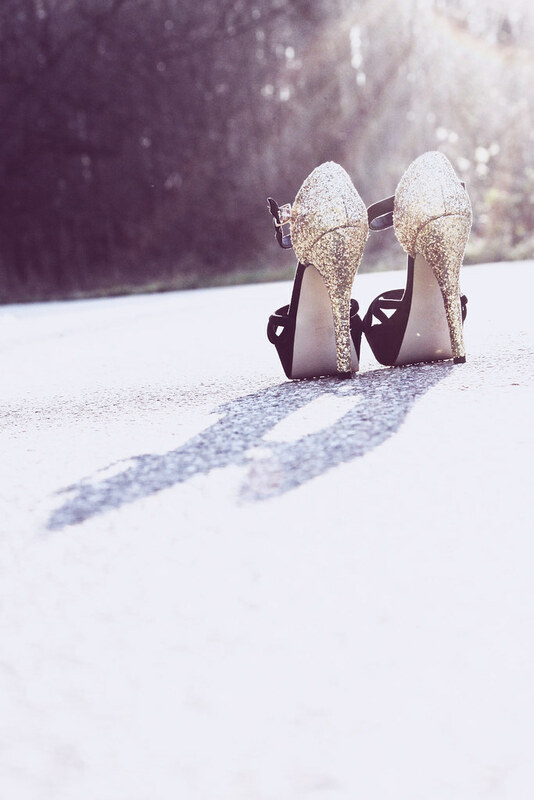 Love everthing with glitters and these heels are amazing!